Rick Allen and his team are proud to be supporting Shipston Home Nursing Plant and Home Produce Sale in May. 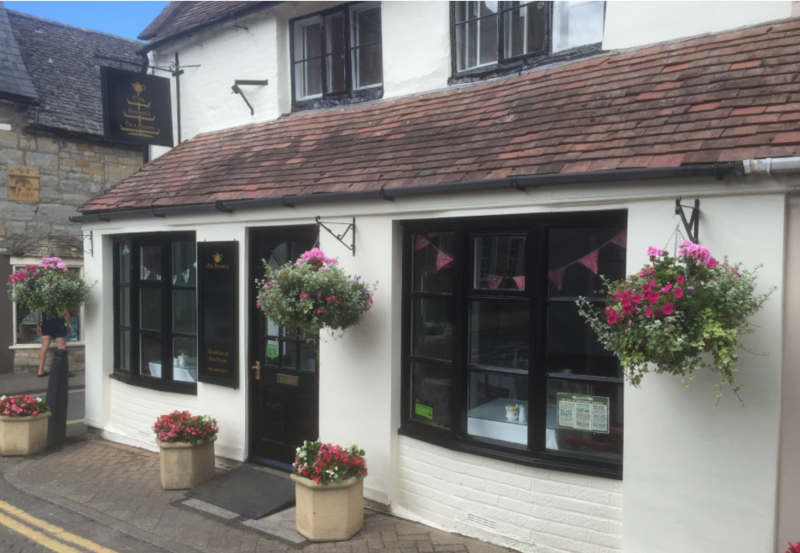 Our delightful old English Tea Rooms is situated in the heart of the thriving South Warwickshire riverside town of Shipston-on Stour. Located on the edge of the Cotswolds, it is within easy reach of Shakespeare’s Stratford-upon-Avon and the University City of Oxford. Mrs Brown’s has developed an unrivalled reputation for good quality food which is locally sourced where possible. The menu briefly includes morning coffees, snacks on toast, breakfasts, homemade soups, jacket potatoes, sandwiches, afternoon teas and home baked traditional cakes and scones and a wide range of teas, coffees and cold drinks. A warm welcome awaits you from our friendly staff.